In the realm of intelligent battery chargers, there are far too many choices. Prices range from about $50USD to some in the $300 range and come with a whole variety of features. The problem is that the new emerging market is for cheap products that don’t perform, or don’t have the durability and quality expected for a complex device. 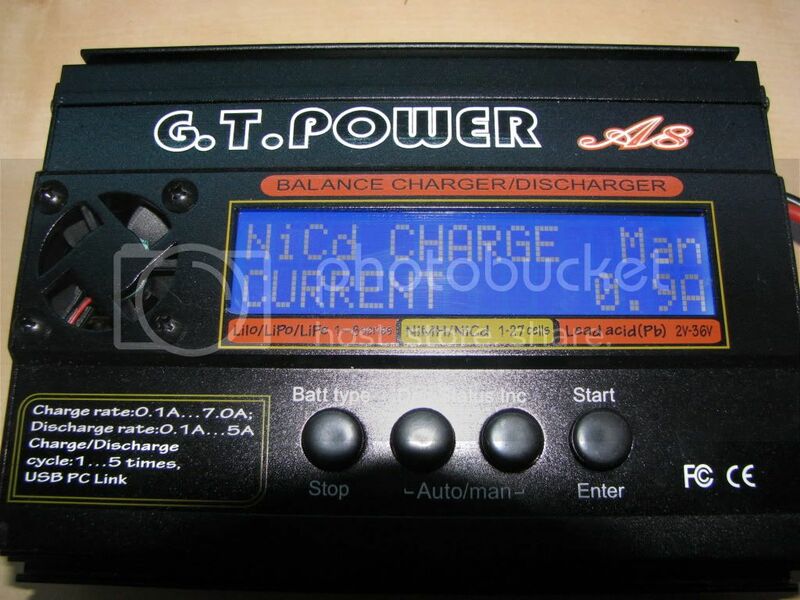 Most new intelligent battery chargers can charge, discharge, and cycle Pb, NiCd, NiMH, Li-ion, LiPo, and more recently LiFePO4. These chargers feature control over charging/discharging current. 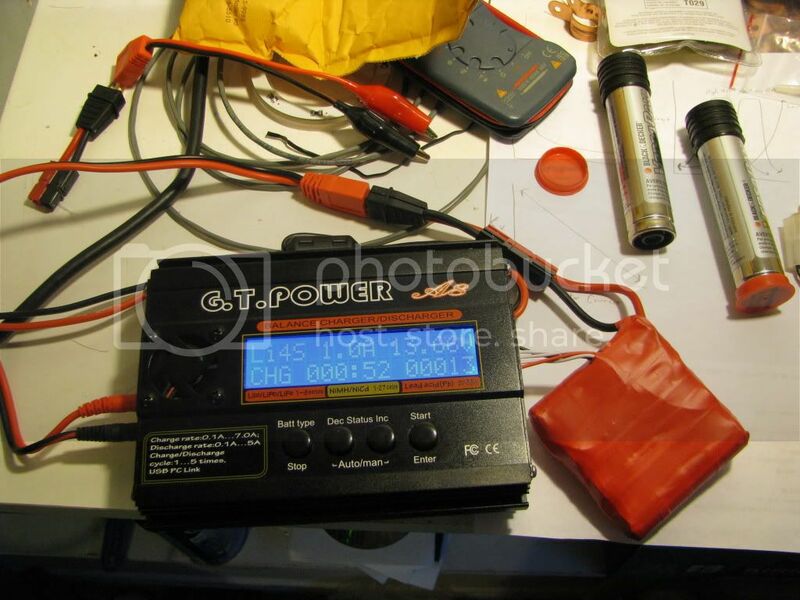 Contrast this to your ‘dumb’ chargers that are essentially trickle charge wall warts that push in around 0.5C that can overcharge NiCd/NiMH, or slow LiPo balance trickle chargers that come with RC helis sometimes.